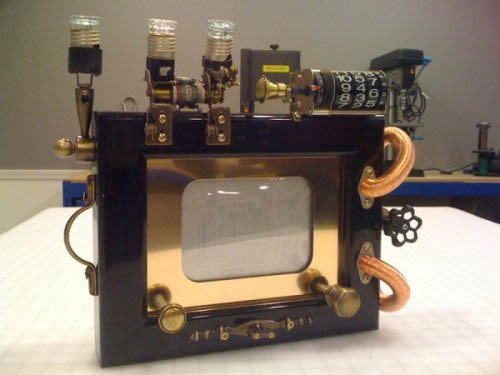 Have you ever seen a Steampunk Etch-a-Sketch? Well, you have now. My 2011 new year’s gift to all of you. This is amazingly creative!!!! And…A job well done!